Manzama have a strong foothold in the Professional Services space, particularly Legal. Many of my clients use the tool and I've heard nothing but great things. As I understand it, the kind of people that use Manzama are busy experts with the pain-point of needing to stay up-to-date on the latest within their subject matter, but struggling to do so with too few hours in the day. Manzama enables these folks to monitor a wide range of relevant news and media sources to get valuables insights on the things they need to know about to keep them well-informed and well-versed on their niche. On a side note, it's also rather complimentary to Passle too! Once these busy experts receive these tailored, valuable pieces of content into their inboxes, they can then easily add their expert commentary before sharing it with their key stakeholders. 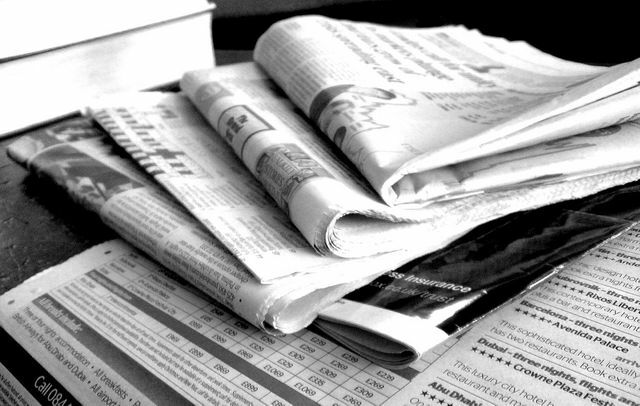 Automate the discovery and delivery of news and information about the topics that matter most. Manzama Alerts are personalized for every individual user and pull from an extensive array of web sources including major news publications, professional service firms, regulatory agencies, industry publications, business and law journals, blogs and more.